Mail to the editor: Groupin.pk is introducing a social welfare program that will help missing children find their parents. 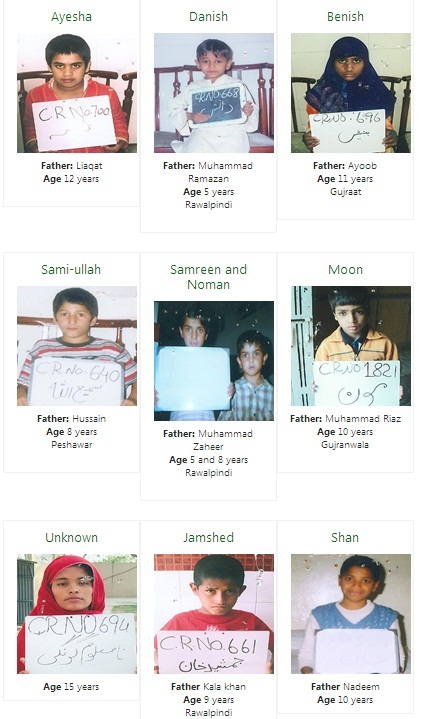 These missing children are kept safe at Edhi center. Please take a moment to look at the faces of all these missing children and help us in finding their parents to get them reunited. It requires only a genuine heart and a true will to serve the common people by supporting humanitarian happenings and activities. 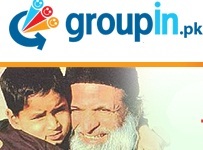 Groupin.pk welfare program seeks to make lasting efforts to create an enlightened world where there will be no darkness but the life of every individual will have a meaningful purpose.